2017 was a very successful year for the Seattle WordPress community. 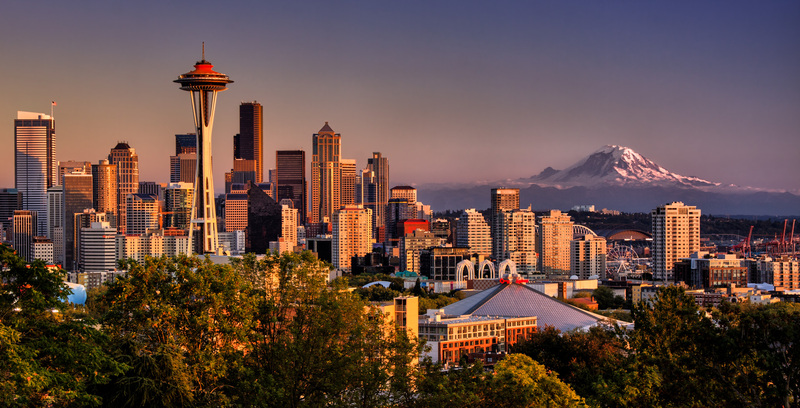 We held our ninth WordCamp Seattle conference, launched a community portal at WPSeattle.org, expanded our community leadership team to four people (Andrew Villeneuve, Brad Delaney, Sheila Hoffman, Teri Shelton) and grew our community’s presence on Meetup to more than 2,300 members. We accept sponsorship contributions to cover the costs of meetup hospitality and community promotion + marketing initiatives. If you are interested in becoming a sponsor, please contact us and we will respond to your inquiry. The following is a summary of our community’s finances for 2017. 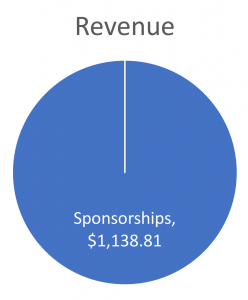 Note that these figures do not include funds raised or expended in support of WordCamp Seattle 2017. 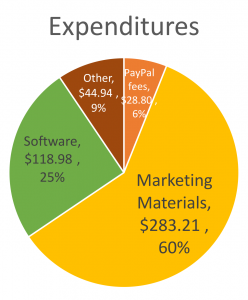 As always, the conference had its own budget, revenue, and expenses.